We make you digitally beautiful. We build awesome websites and mobile applications. a variety of framework and technology. Who doesn't want a mobile application that can help day to day activities? We can help you to have one that can run on multiple mobile operating systems. User Experience is one of the most critical aspect of delivering excellent customer experience. A well planned and executed user interface bridges the gap between the human brain and digital application. 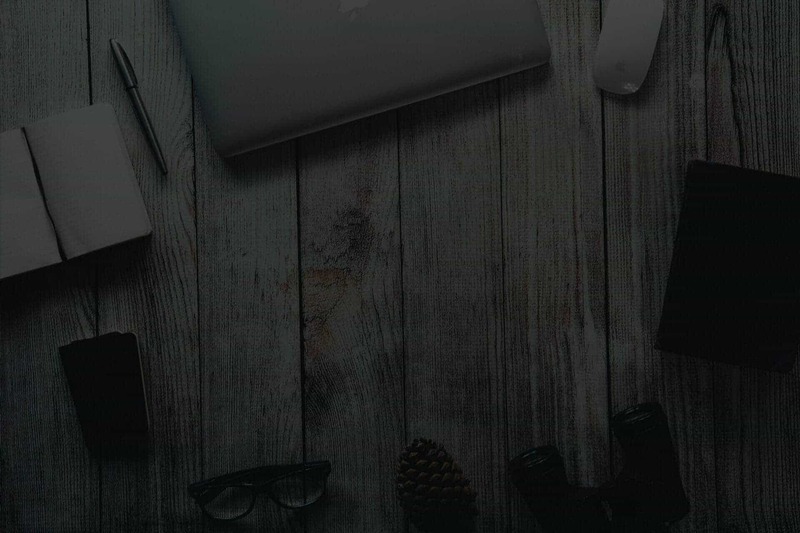 WHY HIRE LARAVEL DEVELOPERS FROM INFYNNO? efficiency and save time & cost at the same time without compromising on quality. Welcome to Infynno FamTech which implies Infynno tech family. We are dedicated to giving you very best services and products you request for. We help you to transform your business by creating digital products with innovative ideas and amazing design. 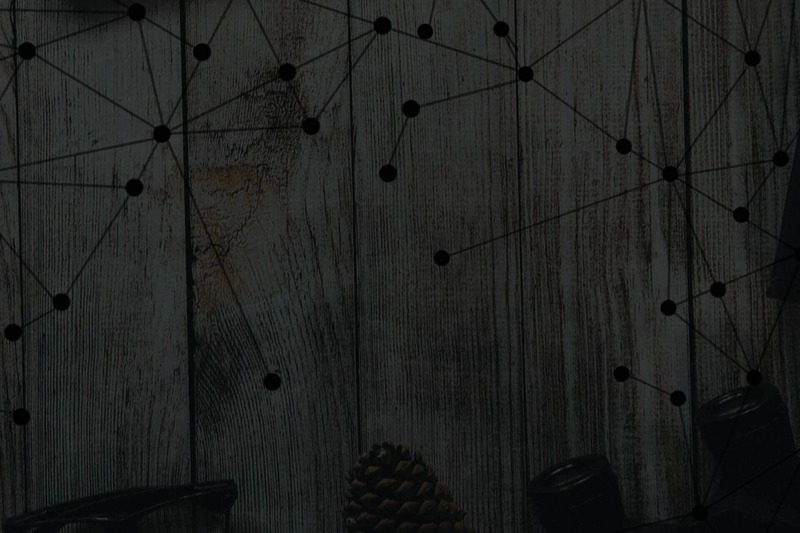 We use all the latest and most established methodology and tools to create a website or/and mobile application that is visually appealing and yet fully functional. Our professionalism is integrated with personalization. We prioritize to understand and analyze the business needs and online goals of the client. 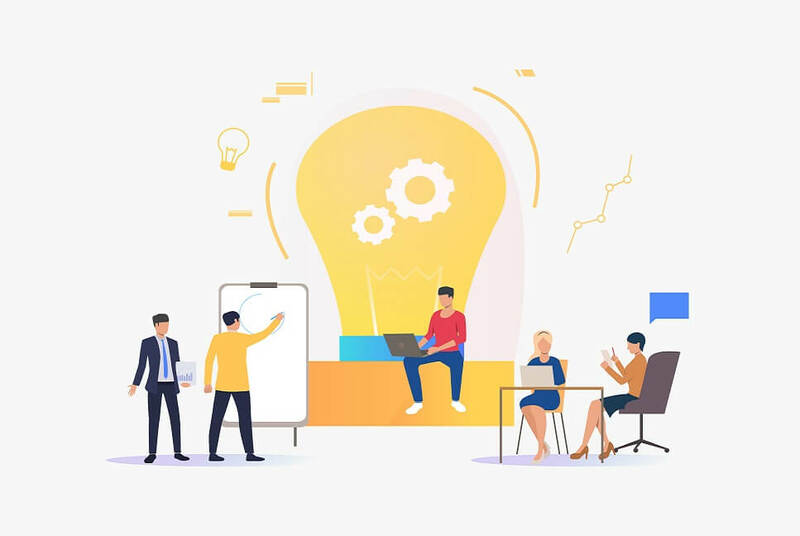 Our careful analysis helps to customize our service offerings and reach a solution that uniquely meets the requirements and budget of the projects. First impression does the work. This holds true even for business websites and web content. Keeping this in mind we design and develop stunning web designs and templates that fit the business requirement of the client. 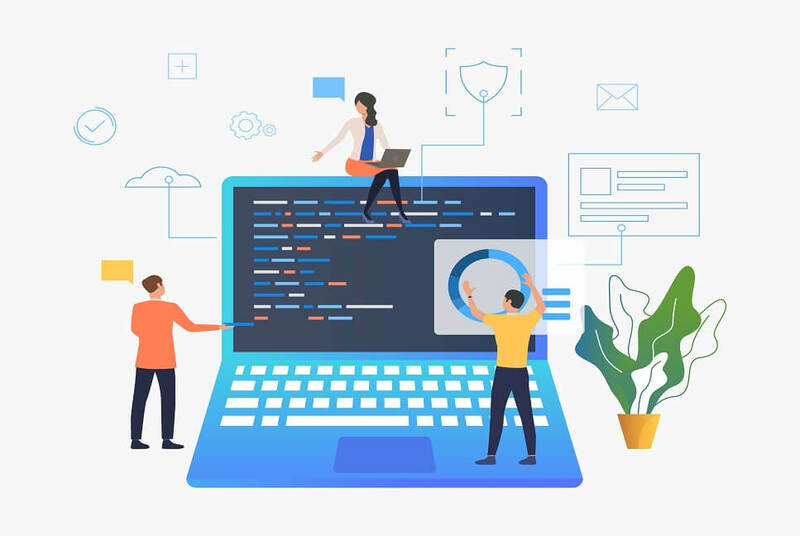 Web development is a wide concept that includes graphic designs, web design, content management, web application and more. We provide services from web development to web maintenance every time you need it! We have the expertise to do it all. 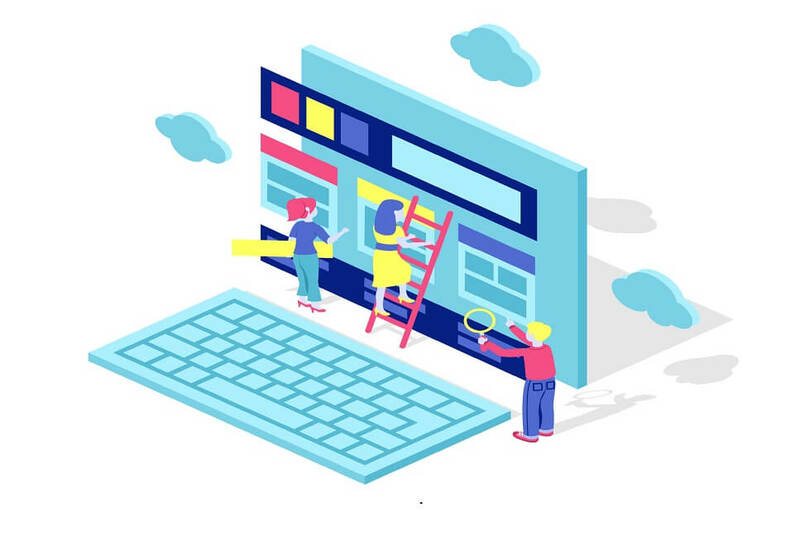 Infynno provides best in class websites and custom web applications development services that helps any business to exhibit a stunning online presence. Who doesn't want a mobile application that can help day to day activities in many ways? We can help you to have one that can run on multiple mobile operating systems. If you are searching for an all-around created versatile application, we are here to help you out. We first understand your product-services and also research about the target audience and create mobile application accordingly. Looking for a well-developed mobile app? We always try to bring your ideas to life with neatly coded and elegantly designed mobile app for you. We can help you built responsive designs. Have some thought and wanted it to convert into real design? Look no further, we offer outstanding design services at a very affordable price. You would get pixel prefect design and awesome design what people love to see. All elements employed converge to bring you more traffic and sales. No matter how revolutionary, effective or creative the application is, the success will not be assured until it has clear, neat and easy to grasp UI design. The success of any application depends on its (UI) User Interface. Uncluttered, clean, user-friendly User interface is essential for any application. A user-friendly app is must be understandable, which user can use without or least assistance and our team knows that very well! Providing finance services and investment consultant. Offline shopping was yesterday. 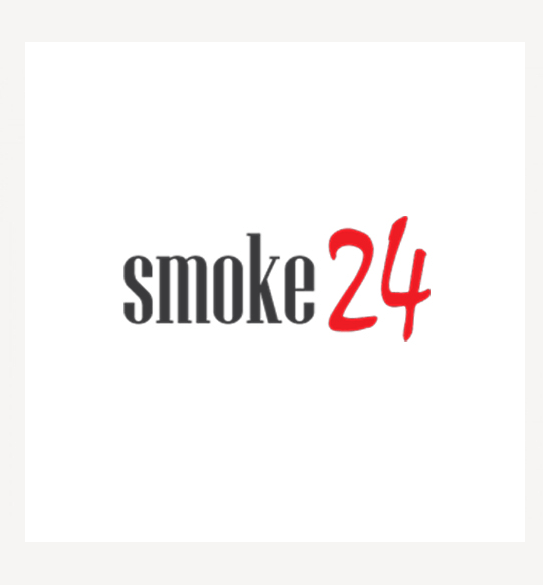 Whether cigarettes, cigarillos, cigars or tobacco accessories - smoke24.ch is the first online shop to offer all kinds of tobacco products of all brands in the form of one platform. 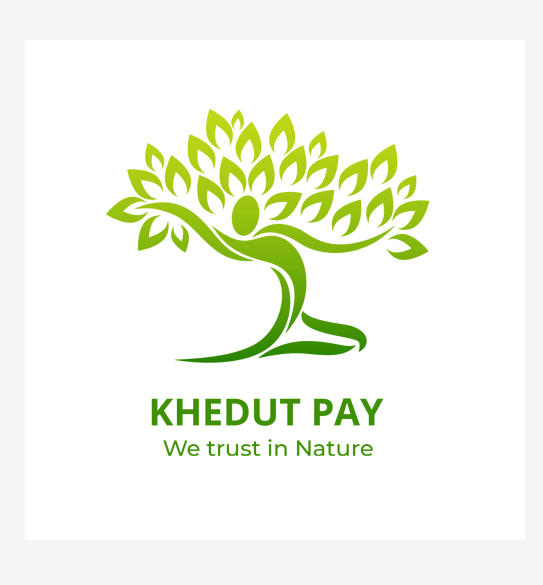 Securing the nature & providing platform to sell hygenic products on KhedutPay portal. projects for our amazing clients. We develop Laravel PHP web applications with simplified syntax & code which are geared towards better customer engagement. 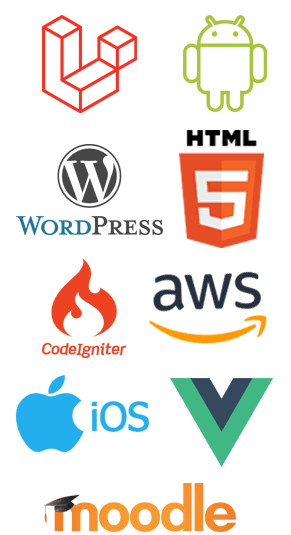 Our experienced developers develop scalable, flexible, and reliable web applications based on CodeIgniter, to fulfill business needs of the clients. Infynno providing Android, iOS and Hybrid Application developments with maintenance & support. Having vast experience of AWS services like EC2, S3, ELB, SES, Cloudfront CDN, RDS, VPC, Cloudwatch, EFS (Elastic Filesystem), Route53 etc. Rebuild and Redesign a website to improve the user experience with UX / UI with full cross browser compatible and responsive website. Web development and designing should always be an exciting experience for site owners and developers. 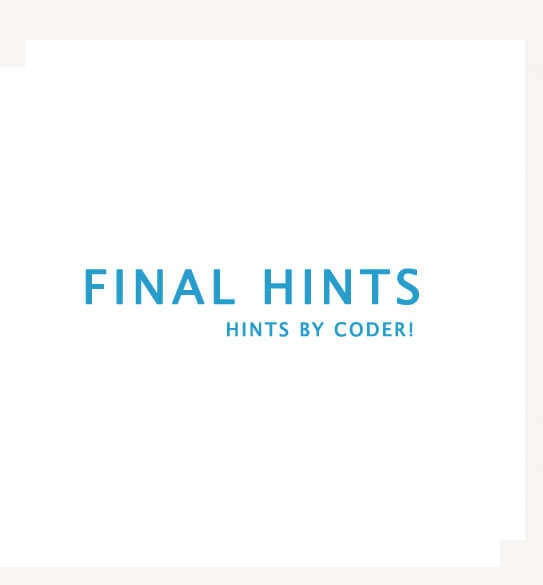 Quite naturally, that creates the demand for an interactive, dynamic, and scalable framework. 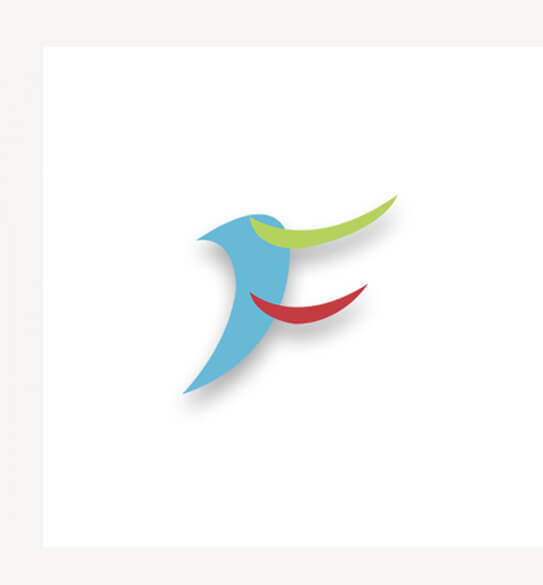 Infynno Solutions emerge as the leading Laravel development partners with the various services. 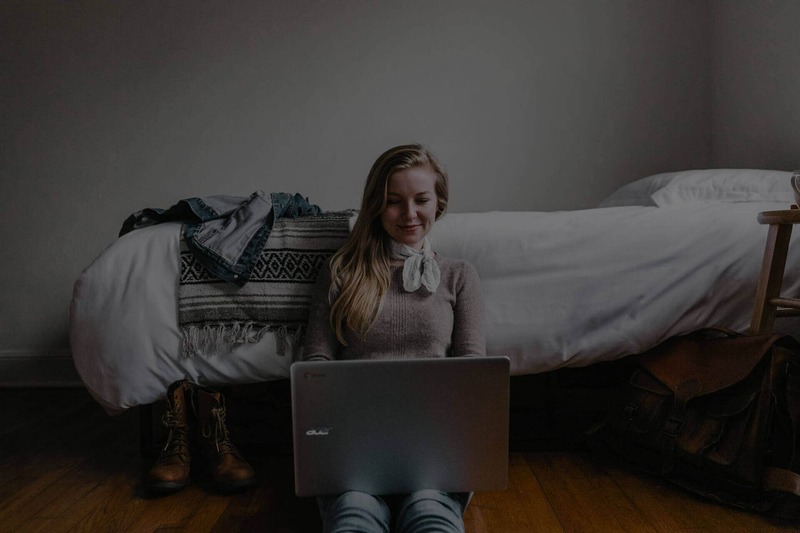 We have experienced and highly skilled laravel developers to increase productivity, efficiency and save time & cost at the same time without compromising on quality. We are offering something exclusive to our clients by using cutting-edge technologies. We provide top IT software development solutions across the globe.